PHILADELPHIA, June 30, 2015 /PRNewswire/ -- It's that time of year again when everyone is either chasing the sun or trying to avoid it. 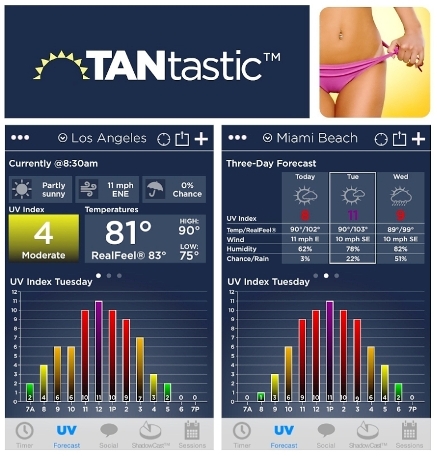 TANtastic is the new must-have iPhone and iPad app that helps with both summertime activities. (C) Morgan J Segal Photography -All Rights Reserved. NEW YORK, June 30, 2015 /PRNewswire/ -- RELLECIGA is proud to announce a new partnership with the hottest Italian singer Jessica Brando for this summer campaign. The best photo from the shoot will be shown on the ultra-large billboard on Times Square in New York City. TOKYO, June 29, 2015 /PRNewswire/ -- SHISEIDO Co., Ltd. is pleased to announce that Ana Ivanovic will represent its revolutionary WetForce suncare system, which offers an unmatched world first in sunscreen technology. 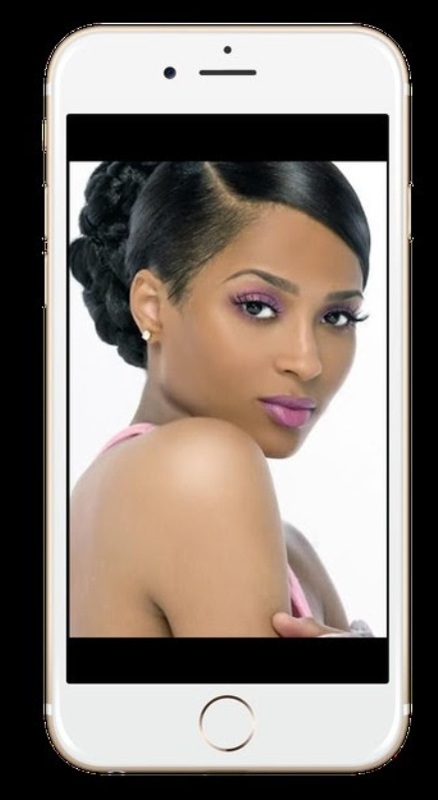 Do you know that your lover or wife can be jealous when you use a more beautiful, prettier and sexier woman as a wallpaper on your phone or tablet. She would prefer to be the one or no other woman should be used. Now you prefer to use these two beautiful young women as wallpapers on your iPhones, and your woman is pissed. "Are you saying my portrait is not beautiful enough to be used as your wallpaper?" "Then use my picture instead of that model." "I love you. But I am not going to replace my beautiful wallpaper with your picture." "Then, go and be with the woman on your phone." "I don't know her. 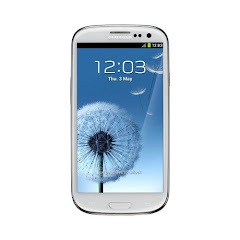 I just downloaded it from the internet." "All right. I am going to download my own new man from the internet and display him on my iPad Air and I hope you will not be jealous. I am going to the Apple iStore at Ikeja Mall today. Two can play!" 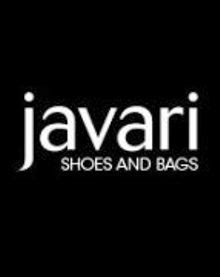 Shop 62, Ikeja City Mall, Obafemi Awolowo Way, Ikeja, Lagos, Nigeria. Got a question or just want to get in touch with us? Whether you’re a customer or simply a fan, we’d love to hear from you. 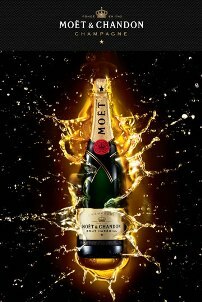 Click here to download our corporate gifting guide. 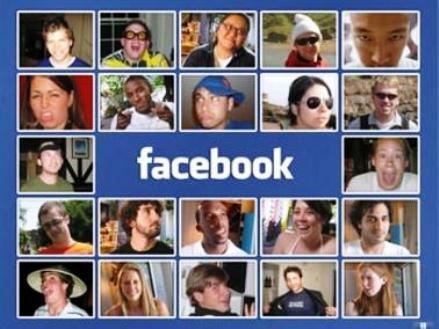 A Facebook user posted a threat on his account stating that he would exterminate everybody. The post ended with the words "POW!!!! POW!!!! POW!!!!" 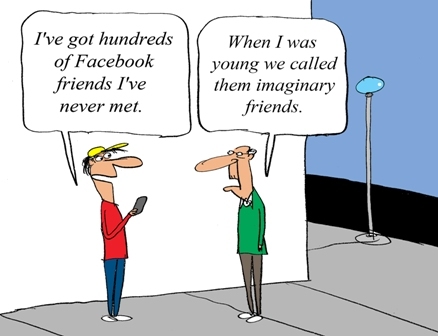 and could be viewed by his 290 Facebook 'friends'. 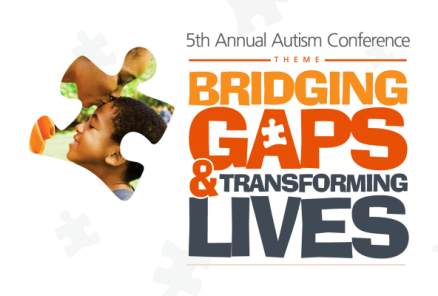 Top Nigerian bloggers and journalists on Monday morning of June 29, 2015, attended GTBank's 5th Annual Autism Conference on "Bridging Gaps and Transforming Lives" at the head office on Akin Adesola Street, Victoria Island, Lagos. Since 2009, GTBank Orange Ribbon Initiative advocacy program has been supporting children with developmental disabilities or special needs in Nigeria, especially Autism Spectrum Disorders (ASD). The program has been in partnership with ASD specialists from the Blazing Trails International Center Lewisville, Texas, USA since 2011. Directed by Shola Lynch and Lisa Cortes, follows Janet Goldsboro, a teenager from Delaware, who is struggling to find and own her worth. Like any boy-crazy teen girl, Goldsboro is plagued with insecurities, however it's the color of her skin that she finds most troubling. 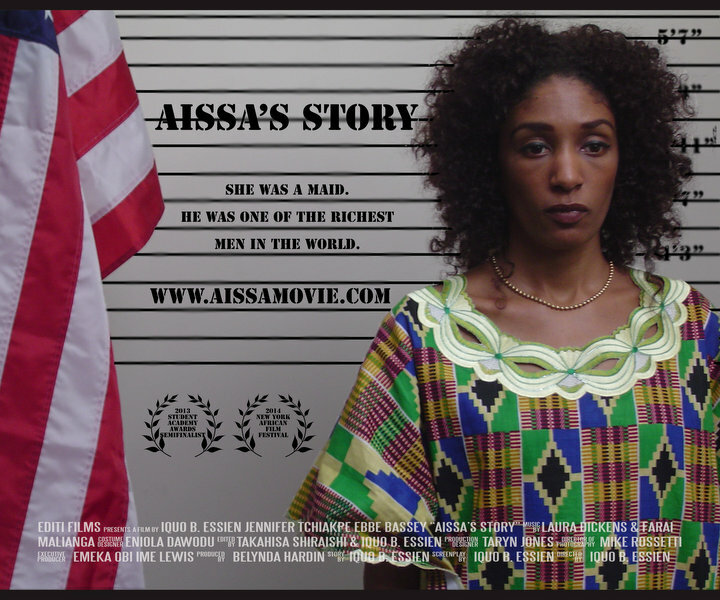 She journeys to Africa in search of the roots of her true identity of black beauty. 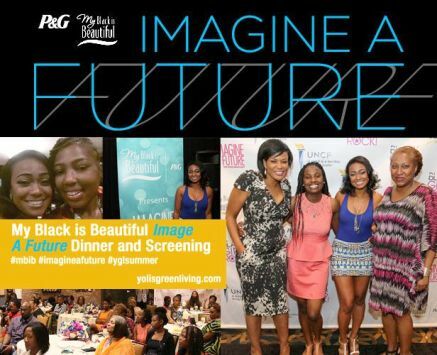 Procter & Gamble’s My Black Is Beautiful (MBIB) an organization that celebrates the diverse beauty of African-American women and fosters self-esteem, launched the initiative "Imagine A Future." 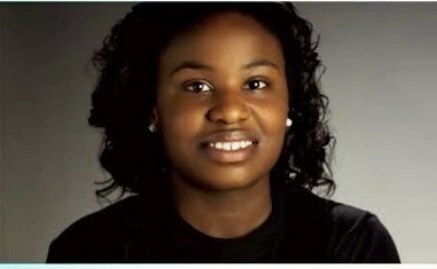 Watch The My Black is Beautiful "Imagine a Future" Documentary, which examines beauty and self-esteem issues that challenge black women and girls. 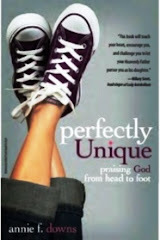 The documentary deputed first nationally on BET. 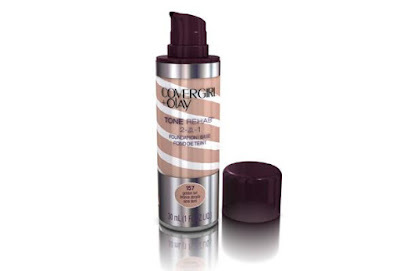 COVERGIRL & Olay combine foundation and hydrating serum to cover fine lines and wrinkles and helps hydrate to improve skin tone over time. NEW YORK, June 25, 2015 /PRNewswire-USNewswire/ -- A recent study published in the Aesthetic Surgery Journal, the official publication of the American Society for Aesthetic Plastic Surgery (ASAPS), showed both hard and soft contact lenses contributed to the drooping of the upper eyelids, a medical condition referred to as ptosis. 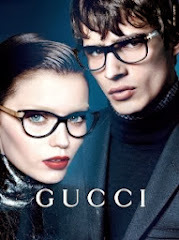 The severity of the drooping eyelids was more evident in twins who wore hard contact lenses (1.84 mm – mean ptosis measurement) compared to those who wore soft lenses (1.41 mm – mean ptosis measurement). 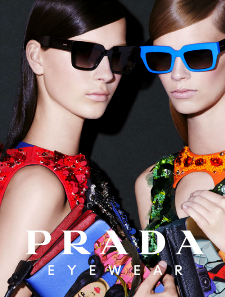 Twins who did not wear contact lenses had a mean ptosis measurement of 1.00 mm. 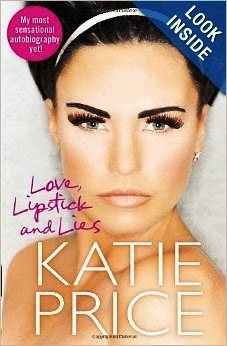 "The difference between one millimeter and two may not seem like much, but when it comes to eyelids, it is significant. Plastic surgeons who specialize in surgery of the lower and upper eyelids attest that even a ½ millimeter can make a world of difference when it comes to vision and overall appearance," explained lead senior, Dr. Bahman Guyuron, board-certified plastic surgeon based in Cleveland, Ohio. The study was conducted on 96 sets of identical twins that had differing severity of drooping eyelids. Researchers also looked for links between drooping eyelids and body mass index (BMI), smoking, sun exposure, alcohol consumption, work-related stress, and sleep — none of which had a statistically significant impact on eyelid droopiness. "Identical twins are genetically destined to have similar facial and eyelid features, so any difference in these structures is primarily related to environmental factors," explained Dr. Guyuron. "We assessed the correlations of many different environmental factors that could contribute to upper eyelid droopy eyelids and wearing contact lenses was the only external factor that was linked. This is attributed to the recurrent traction of the eyelid during placement and removal of the lens." Researcher's analyzed digital photographs and social/medical history questionnaires from a database that contained information collected at the annual Twins Day Festival in Twinsburg, Ohio, from 2008 to 2010. 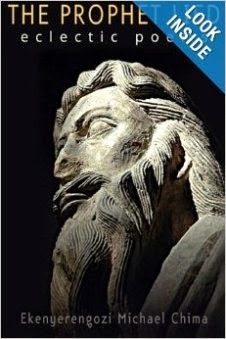 About the Aesthetic Surgery Journal Aesthetic Surgery Journal is a peer-reviewed international journal focusing on scientific developments and clinical techniques in aesthetic surgery. 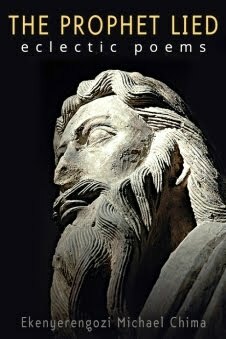 An official publication of the American Society for Aesthetic Plastic Surgery (ASAPS), ASJ is also the official English-language journal of many major international societies of plastic, aesthetic and reconstructive surgery representing South America, Central America, Europe, Asia, and the Middle East. It is also the official journal of the Canadian Society for Aesthetic Plastic Surgery and The Rhinoplasty Society. ASJ was indexed with MEDLINE/PubMed in 2008 and covered by the Thomson Reuters' Journal Citation Report since 2011. ASJ's current (2013) Impact Factor is 2.034. In the 2014 JCR, ASJ ranked 65th out of 202 journals in the overall surgery category. ASJ is presently ranked #1 among all aesthetic surgery journals and #2 among all plastic surgery journals. The American Society for Aesthetic Plastic Surgery (ASAPS), is recognized as the world's leading organization devoted entirely to aesthetic plastic surgery and cosmetic medicine of the face and body. ASAPS is comprised of over 2,600 Plastic Surgeons; Active Members are certified by the American Board of Plastic Surgery (USA) or by the Royal College of Physicians and Surgeons of Canada and have extensive training in the complete spectrum of surgical and non-surgical aesthetic procedures. 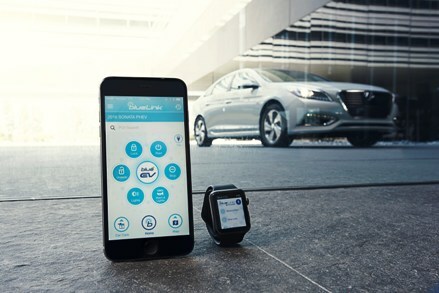 International Active Members are certified by equivalent boards of their respective countries. All members worldwide adhere to a strict Code of Ethics and must meet stringent membership requirements. 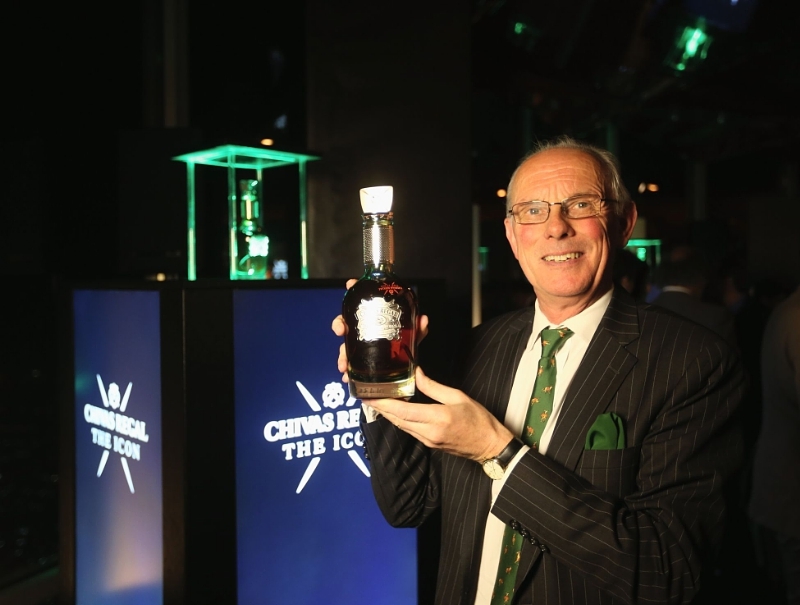 It has been more than a century since Chivas Regal established itself as the world's first luxury whisky, and today Chivas Regal introduces a symbol of luxury for a new era - Chivas Regal The Icon. 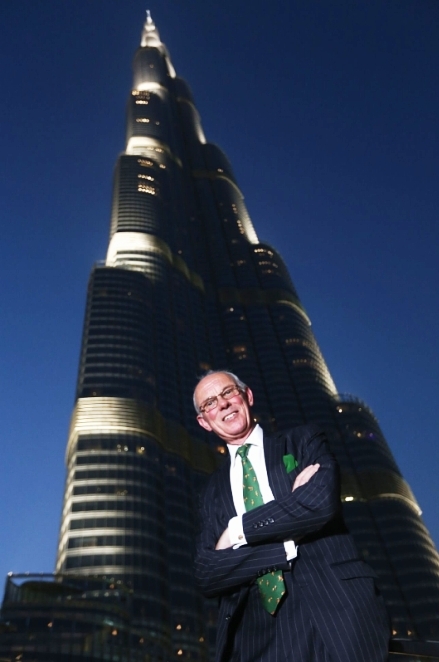 Colin Scott launches Chivas Regal The Icon at the Burj Khalifa, Dubai. 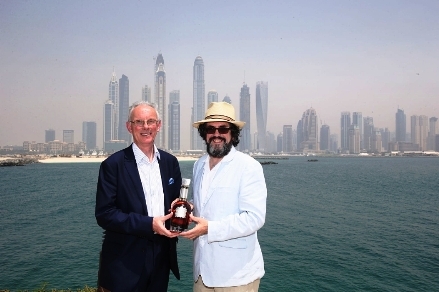 Chivas Regal Master Blender Colin Scott launches Chivas Regal The Icon with whisky guru Dave Broom. Icons aren't made, they're born. A blend of some of the rarest and oldest whiskies available to Chivas Regal, Chivas Regal The Icon is the pinnacle of the range. 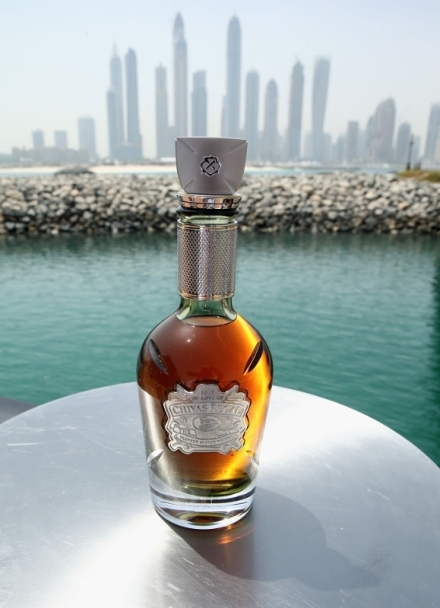 To taste Chivas Regal The Icon is to savour the finest craftsmanship that has gone into each and every bottle created. Chivas Regal The Icon is the culmination of history, and an embodiment of craftsmanship and tradition married with the unparalleled expertise of Chivas Regal's Master Blender Colin Scott. This ultra-prestige Scotch whisky is an exceptionally smooth blend of much sought after whiskies from more than 20 distilleries across Scotland, including some rare whiskies from distilleries now lost forever. Chivas Regal The Icon is the perfect balance of old and new, with each distillery imparting its own unique characteristics. At its heart lie the rarest malts from Strathisla, the spiritual home of Chivas Regal, and the oldest continuously operating distillery in the Scottish Highlands. Accented with hand-selected single malts from Longmorn and Glen Keith, Chivas Regal The Icon is a bold, balanced and unforgettable blend specifically developed with discerning whisky connoisseurs in mind. 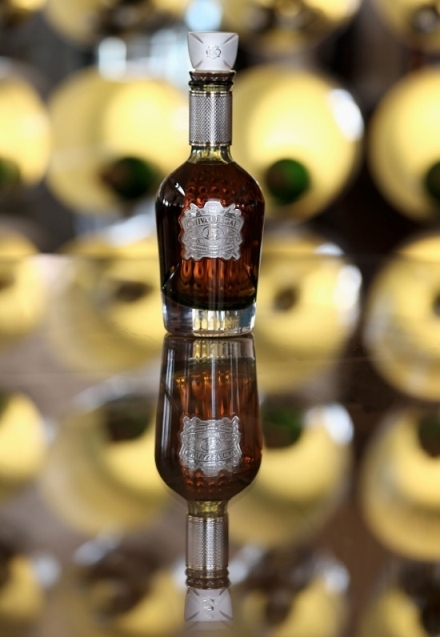 Befitting of the luxury liquid within, each bottle of Chivas Regal The Icon is presented in a hand-blown crystal decanter created by expert craftsmen at Dartington Crystal. The glass is delicately etched and finished with precision crafted metalwork and presented in sublime green glassware in homage to the original green Chivas Regal bottle that captured the world's attention in 1909. Adorned with a signature luckenbooth stopper, a traditional Celtic symbol of love, the distinctive bottle is certain to be adored by whisky enthusiasts around the world. 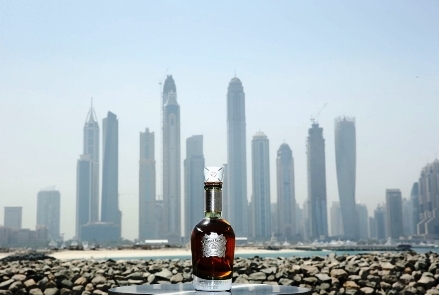 A celebration of craftsmanship and excellence, Chivas Regal The Icon is Chivas Regal at its very best. With exceptional character and an incredibly long and luscious finish, rich notes of honey, vanilla and dark chocolate are balanced by subtle hazelnut influences from the cask, delivering a long and luxurious finish in the smooth Chivas house style. "Chivas Regal The Icon is a truly exquisite blend - perfectly smooth with an intense concentration of sumptuous flavours that develop into an exceptionally long, lingering finish. I am proud to present this luxurious expression of the Chivas Regal house style to you." 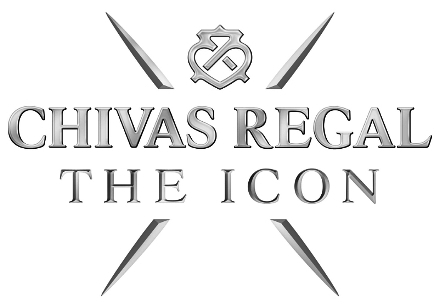 The inaugural edition of Chivas Regal The Icon will be made available to purchase for the very first time exclusively from Dubai Travel Retail from May - September 2015. 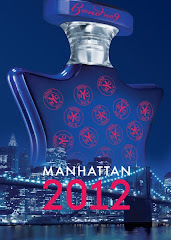 This luxury Scotch whisky will then be available globally at 40% ABV in 70cl bottles. Chivas Regal The Icon retails in Global Travel Retail for RRP of $3,500 (USD). A taste of the past. An Icon for the future. By 1909, Chivas Brothers had developed a wide reputation for producing luxury goods, which they shipped around the world. The Chivas Brothers had extensive knowledge and expertise on the aging and blending of whiskies and built up extensive stocks of maturing whisky. Chivas Regal released a 25 year old whisky in 1909, and met the regulatory requirements for bottling and labeling, a feat that hadn't been accomplished by any other companies or brands at the time, establishing it as the world's first luxury whisky. Launched in 1909, Chivas Regal is the world's first luxury whisky and is considered to be a timeless classic, renowned for style, substance and exclusivity. A truly global brand, Chivas Regal today sells 4.6 million 9L cases annually in more than 150 countries across the globe. Brotherhood, generosity, entrepreneurship and integrity are at the heart of Chivas Regal so in 2008, the brand launched its successful Live with Chivalry campaign, which has inspired Modern Gentlemen in more than 60 countries around the world to pursue success with integrity. The Chivas Regal range includes Chivas 12, Chivas 18, Chivas 25 and the Global Travel Retail exclusive, Chivas Brothers Blend. In October 2014, Chivas Regal announced the addition of a fifth permanent expression in the Chivas Regal family, Chivas Regal Extra, sitting within the super-premium range, positioned between Chivas 12 and Chivas 18. 22-year-old DJ Cuppy launched her mixtape on Soundcloud and HulkShare today, via her own label, Red Velvet Music Group. The compilation features remixes of popular African songs from artists such as Olamide, Seyi Shay, AKA, P-Square, Yemi Alade and the voice of actress Funke Akindele. 'House of Cuppy II', which follows the successful first edition of the young Nigerian DJ's compilation in 2014, pioneers a new genre of music that fuses house and afrobeat, coined 'Neo-Afrobeat'. 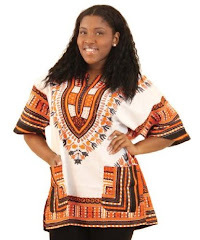 Cuppy, who was recently honoured by the African Girls Rock society in New York, channels the vibrancy of African culture and heritage through her music. "I'm so excited to announce the launch of 'House of Cuppy II'," said Cuppy. "The compilation has been an opportunity for me to work with some of my country's most talented musicians, and reinvent the traditional sounds of Africa, mixing them with the global influences that inspire me." 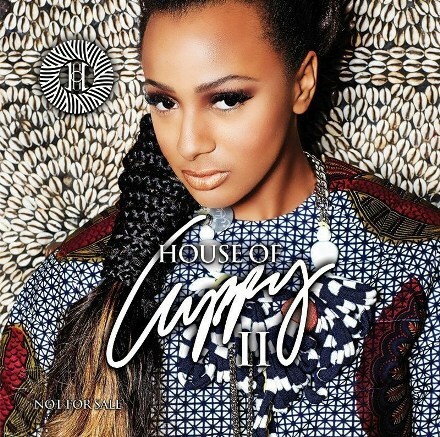 The first volume of 'House of Cuppy' successfully launched in London, New York and Lagos in 2014 and features a compilation of remixes of chart-topping tracks from the likes of D'Banj, Tiwa Savage and Wikzkid. The mix has accumulated more than 50,000 listens and 9,000 downloads online. Listen to 'House of Cuppy II' on Soundcloud and HulkShare . DJ Cuppy is an international DJ, producer and entrepreneur, pioneering a new genre of music that fuses house and afrobeat, coined 'Neo-Afrobeat'. Cuppy's six-year career has seen her play at high profile events in major cities all over the world. In 2015 she was honoured to perform at the inauguration of President Muhammadu Buhari in Nigeria, which featured live on national television. Cuppy has also entertained global diplomats and international representatives at the Financial Times Luxury Summit in Mexico City, as well as to elite crowds at Tatler Magazine and Christie's Inc. Arts Ball in London and the Diane Von Furstenberg Awards in New York. 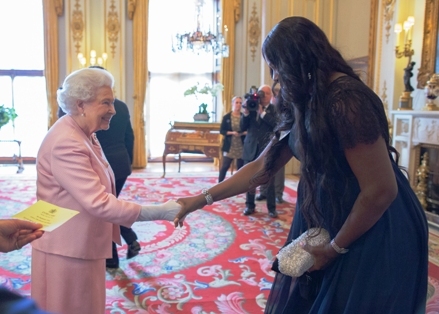 Most recently, Cuppy headlined the Oil Baron's Charity Ball in Dubai, where she entertained more than 3,000 guests. In June 2014 Cuppy was announced as the resident DJ at the MTV Africa Music Awards in Durban - a landmark moment in her career that secured her place in the African music scene. Cuppy is also a brand advocate for the 'Fascinating Nigeria' campaign, aimed at promoting tourism to the country. Cuppy resides in New York, where she is studying for a Masters of Arts in Music Business at NYU having completed a Bachelor's degree in Business and Finance at King's College London in 2014. She is currently interning at the Roc Nation headquarters. Red Velvet Music Group Limited (RVMG) was founded in 2013, with a musical footprint spanning internationally from London, Lagos and New York. 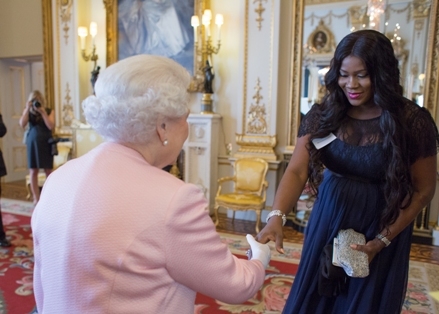 Nollywood diva and multiple award wining actress and filmmaker Stephanie Linus and her husband Linus Idahosa shaking hands with the Queen of England, Elizabeth II, the Queen of 16 of the 53 member states in the Commonwealth of Nations, Head of the Commonwealth and Supreme Governor of the Church of England at the Buckingham Palace during the Queen's Young Leaders Awards ceremony recently. 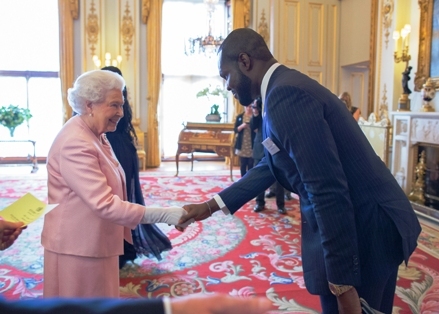 Four Nigerians, Isaiah Owolabi, Kelvin Ogholi, Nkechikwu Azinge and Oladipupo Ajiroba were among the recipients. 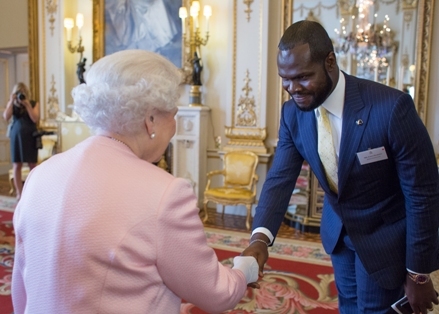 Mrs. Stephanie Linus and her husband Mr. Linus Idahosa, Media Executive and CEO of Del-York International were invited by the Queen to her inaugural Young Leaders Awards ceremony on Monday, June 22nd, 2015 at the Buckingham Palace. They have been working closely with the organizers of the awards. 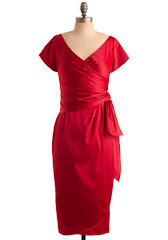 The awards initiated in 2014 by Prince William and Prince Harry is a prestigious ceremony established by The Queen Elizabeth Diamond Jubilee Trust in partnership with Comic Relief and The Royal Commonwealth Society. Donovan Marsh of South Africa’s crime thriller "iNumber Number" and Côte d'Ivoire native Philippe Lacôte's feature film debut "Run" are leading the contenders for the 2015 Africa Movie Academy Awards (AMAA) with 12 nominations each and followed by famous Mauritanian-born, Mali-raised filmmaker Abderrahmane Sissako’s critically acclaimed "Timbuktu" with 11 nominations and Nigeria’s outstanding filmmaker Kunle Afolayan’s multiple award winning film "October 1" with 8 nominations. 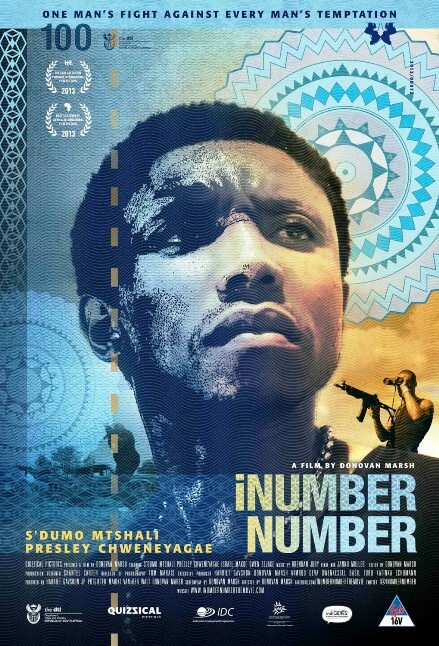 "iNumber Number" premiered at the 2013 Toronto International Film Festival (TIFF) and attracted international attention with Universal Pictures about to remake the thriller. 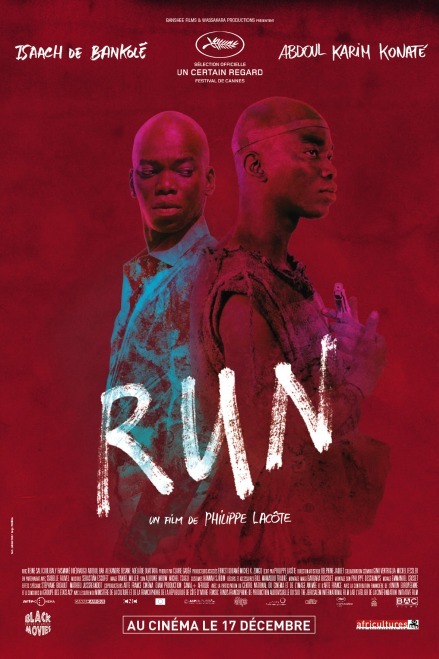 "Run", one of 15 projects selected by the Cinéfondation of the Cannes Film Festival premiered in Un Certain Regard section at the 67th edition of the Cannes Film Festival. Lacôte's “Run” was part of the Jerusalem International Film Lab's first edition in 2011-12 and won the Lab’s first prize of $50,000. The film was also screened in the Discovery programme of the 2014 Toronto International Film Festival. 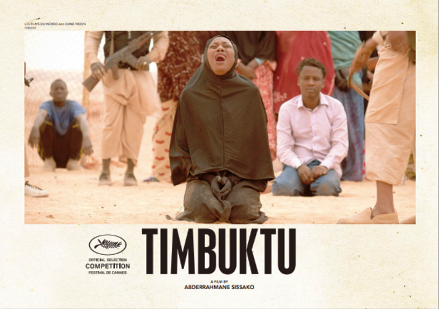 Timbuktu" was in official competition for the highly coveted Palme d'Or at the 2014 Cannes Film Festival and won the Prize of the Ecumenical Jury and the François Chalais Prize. The film was also nominated for Best Foreign Language Film at the 87th Academy Awards. 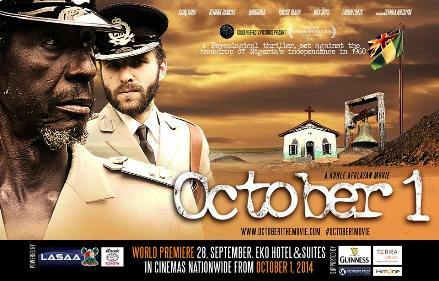 "October 1" won three awards at the 2014 Africa International Film Festival (AFRIFF), including the awards for "Best Feature Film", "Best Screenplay" and "Best Actor" for veteran actor Sadiq Daba who is also among the nominees for AMAA’s Best Actor; "October 1" also won 9 awards at the 2015 Africa Magic Viewers Choice Awards (AMVCA) out of 12 nominations. 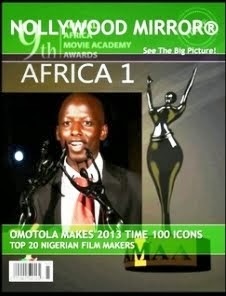 This will be the first time the Africa Movie Academy Awards (AMAA) is going to be held outside Nigeria, scheduled to take place on September 26, 2015, at the world class Sandton Convention Centre in Sandton CBD, Johannesburg, South Africa. The capital city of Bayelsa State, Yenagoa has hosted the AMAA since the inaugural edition on 30 May 2005, but the 2012 edition was held in Lagos. 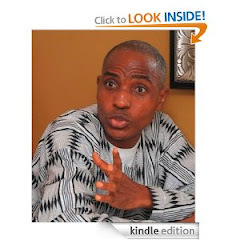 The gala night for the 2015 edition was moved from March to June in honour of the late Nze Michael Anyiam-Osigwe, the Co-ordinator-General of the Osigwe Anyiam-Osigwe Foundation, a longtime entertainment patron and brother to the Founder and former CEO of AMAA, Ms. Peace Anyiam-Osigwe who formally resigned as the CEO in March. This will be the most competitive AMAA with 800 entries from both new and accomplished African filmmakers in Africa and the Diaspora. 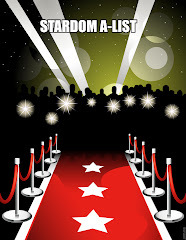 Only the very best have made the final list of nominees. 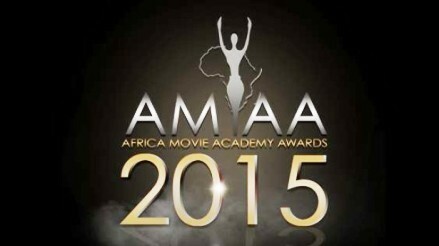 The following is the complete list of nominees in all the categories of the 11th Africa Movie Academy Awards. 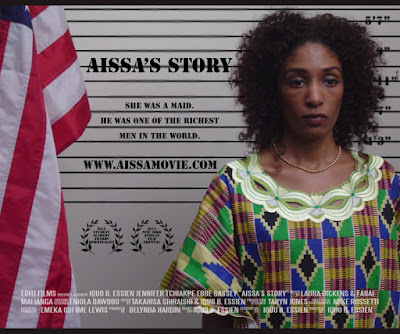 NOMINATION SHORTLIST OF THE 2015 EDITION OF THE AFRICA MOVIE ACADEMY AWARDS (AMAA) ANNOUNCED ON JUNE 20, 2015 IN LOS ANGELES, USA. Samson Tadesse - Triangle Going to America. authorization and permission of international digital post network limited. Happy Birthday Governor Akinwunmi Ambode!